When it comes to students using technology at school, all schools are legally bound to do two things: protect you via web and email filtering from obscene material and educate all students on topics of digital citizenship. DCPS uses a tool called iBoss for filtering. If you every need access to a website that is blocked, ask your teacher to send a request to the School Technology Coordinator. 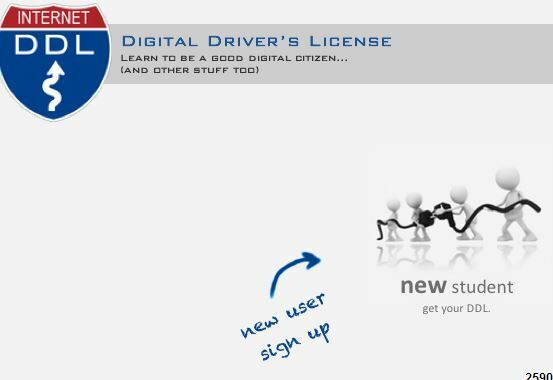 For educating digital citizenship topics the DCPS high schools use Digital Drivers License.